Aric Almirola and the No. 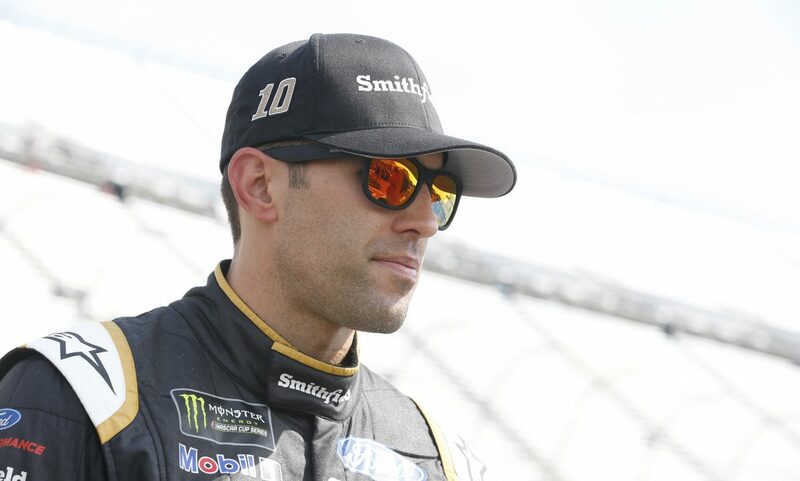 10 Smithfield Ford Fusion team for Stewart-Haas Racing (SHR) will head just a few miles down the road from the race shop for the second consecutive weekend for Sunday night’s Coca-Cola 600 at Charlotte (N.C.) Motor Speedway. Last weekend’s Monster Energy All-Star Race was a non-points event that paid $1 million to the winner, but it’s back to racing for points with this weekend’s 600-mile marathon.